Unit 3 at the Indian Point Nuclear Power Plant in Westchester County was shut down late last week after a plant operator found indications of a leak. Officials say the small leak could have affected parts of a safety injection system. A constant critic of the plant says it’s just the latest in a long line of issues over the years. 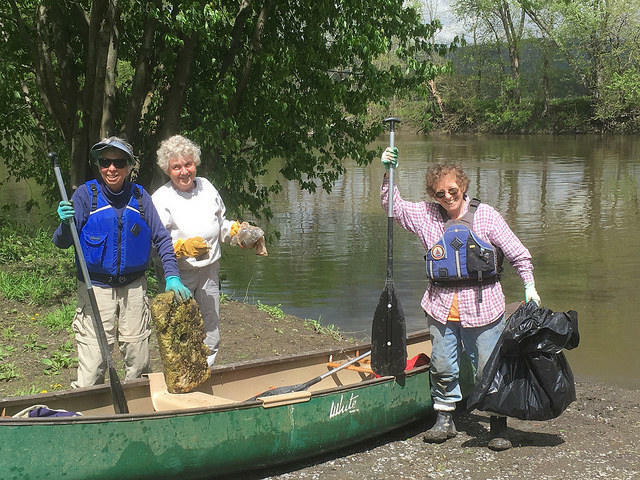 The seventh annual Riverkeeper Sweep takes place Saturday. There will be a focus on reducing plastic waste. Safety at the soon-to-be shuttered Indian Point nuclear power plant in Westchester County was the subject of a public conference call Thursday with officials from New York state and the Nuclear Regulatory Commission. At issue was a repair at one of the reactors. The NRC had approved the method of repair and says there is no safety significance. But the state wants a written safety evaluation after raising questions about the method and longevity of the repair. Three elected officials joined an environmental group Monday in calling on the New York state Department of Environmental Conservation to revoke or suspend an essential permit for a natural gas power plant in Orange County. At the same time, they voiced concern about the health and safety of area residents during the testing phase of the plant. Three elected officials and environmental group Riverkeeper have asked the New York state Department of Environmental Conservation to suspend or revoke an essential permit for a power plant nearing its final stages before operation. The call comes following the March conviction of New York Governor Andrew Cuomo’s former top aide Joseph Percoco on bribery charges that involved state business with two companies, including the power plant. 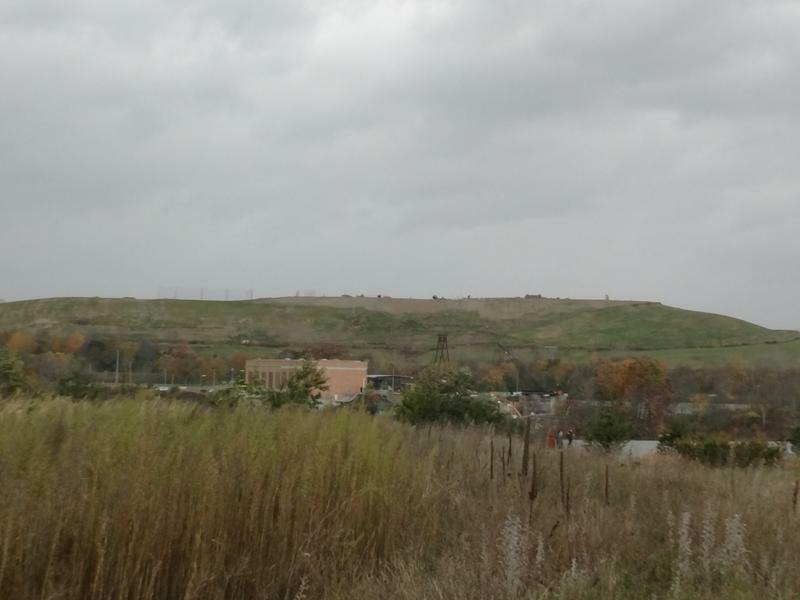 The New York State Department of Environmental Conservation is reviewing an application for an expansion of the Colonie Landfill. But officials from neighboring communities and environmental advocates say more research is needed before any expansion plan is approved. 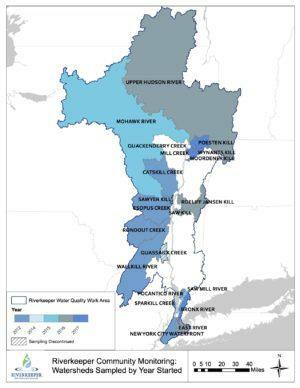 Seven communities along the Hudson River are banding together to enhance water quality protections. 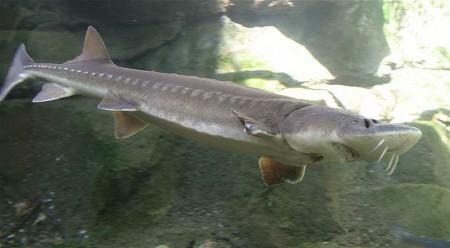 They get their drinking water from the Hudson and want to ensure their source is protected. The move is part of recommended actions from a report commissioned by a local environmental group. 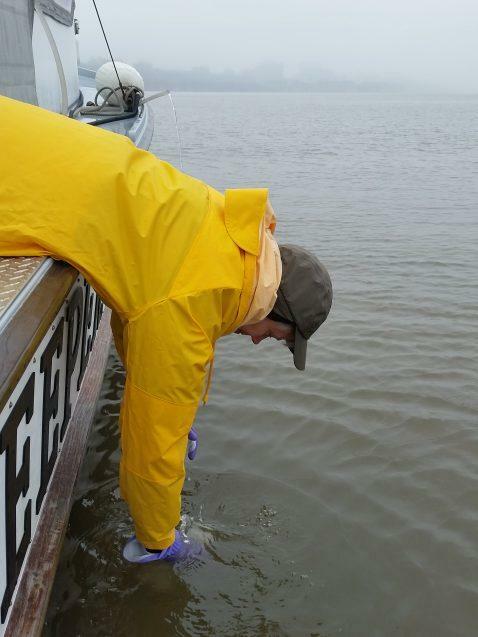 A new study finds high levels of drugs in the Hudson River. 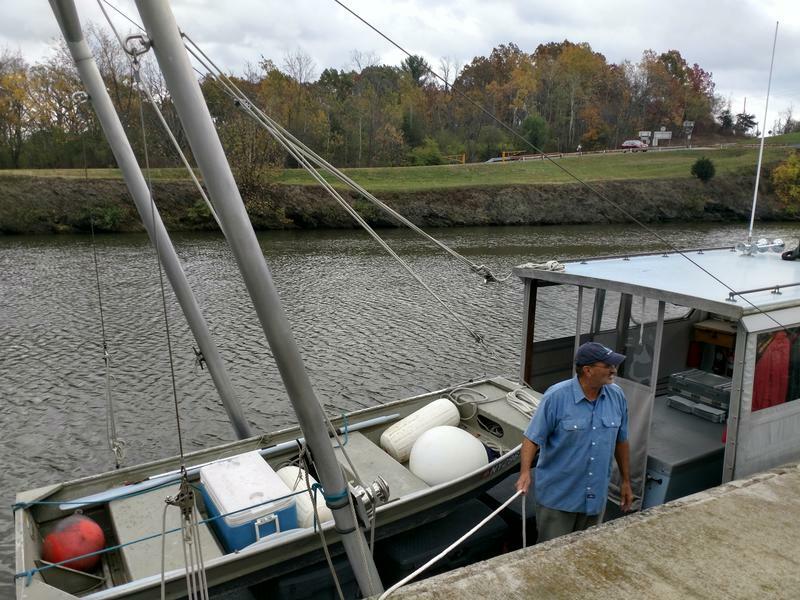 Researchers say the study is a step toward understanding how pharmaceuticals are distributed in the river and whether the levels are high enough to affect aquatic life. The findings are based on samples taken from Troy to New York City, with the highest levels in between. 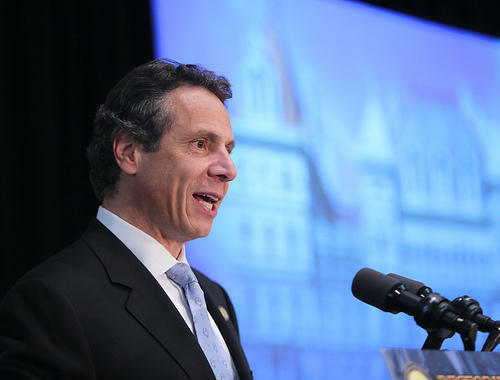 New York Governor Andrew Cuomo released his $168 billion budget proposal Tuesday. His rationale for a good part of the spending plan focused on combating the new federal tax legislation. Reaction to the proposal is mixed. 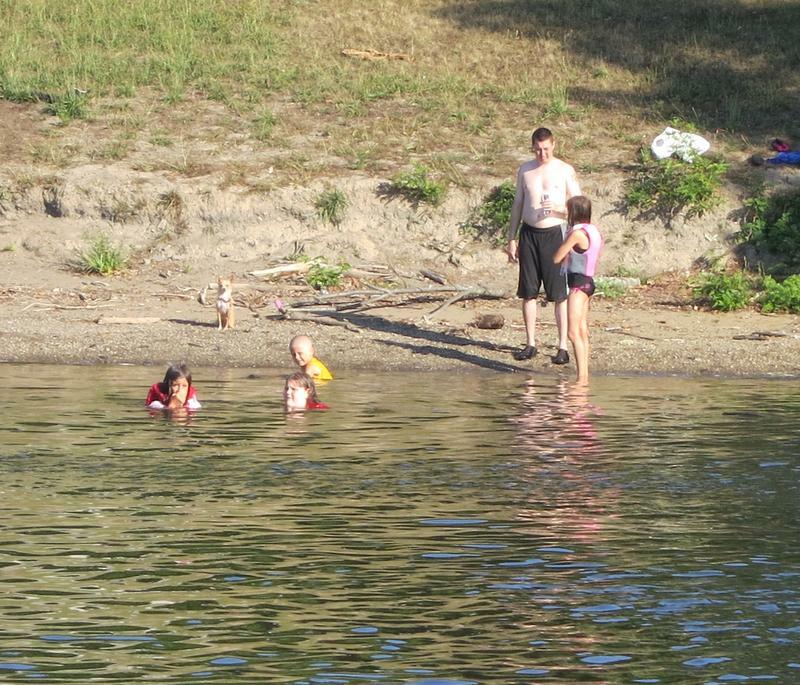 Officials say the City of Newburgh should be able to connect its main drinking water source to a new, state-funded carbon filtration system in February. That source is Washington Lake, where PFOS was found in 2016. The city now draws water from the Catskill Aqueduct. State environmental and health officials delivered an update during a Newburgh City Council meeting Monday night. A New York environmental group is calling for increased water infrastructure and staff funding at the state’s Department of Environmental Conservation. 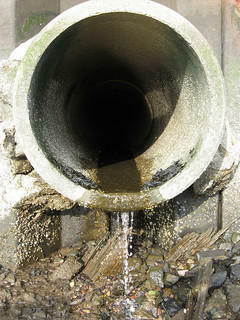 The call comes after the group updated a report analyzing data on reported sewage overflows. Two Democratic New York Congressmen and local stakeholders stood at the Yonkers waterfront Monday afternoon to talk about potential anchorage proposals for the Hudson River. Though they praised a U.S. Coast Guard study, the lawmakers and environmentalists also made it clear they are doubling down on opposition to any long-term anchorage sites in future proposals. The Nuclear Regulatory Commission recently released its third-quarter inspection report for the Indian Point nuclear power plant. The Westchester County-based plant has experienced o-ring leakage on and off for years, and the NRC says efforts to resolve the issue have not been entirely successful. A plan to expand a landfill in Albany County used by several Capital Region communities is facing opposition from neighbors. 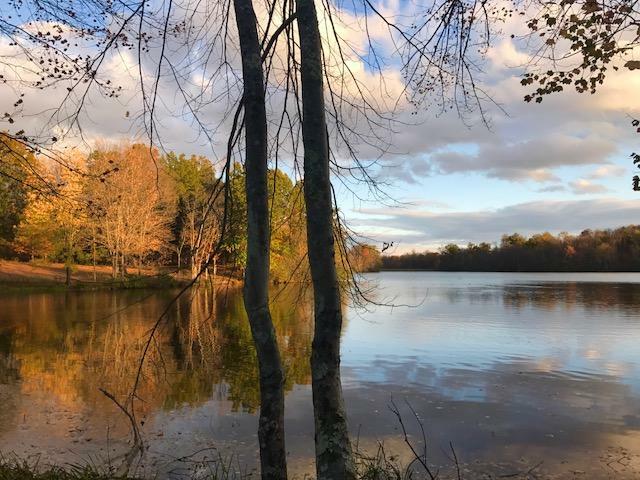 WAMC’s Southern Adirondack Bureau Chief Lucas Willard reports two Saratoga County municipalities and an environmental organization are speaking out. New York Congressman Sean Patrick Maloney was in Newburgh Monday to announce he is taking legislative action to ensure the Department of Defense pays for the remediation of PFOS contamination at Stewart Air National Guard Base. Also there was New York’s Department of Environmental Conservation commissioner, who divulged the results of a PFOS fish study in the area. 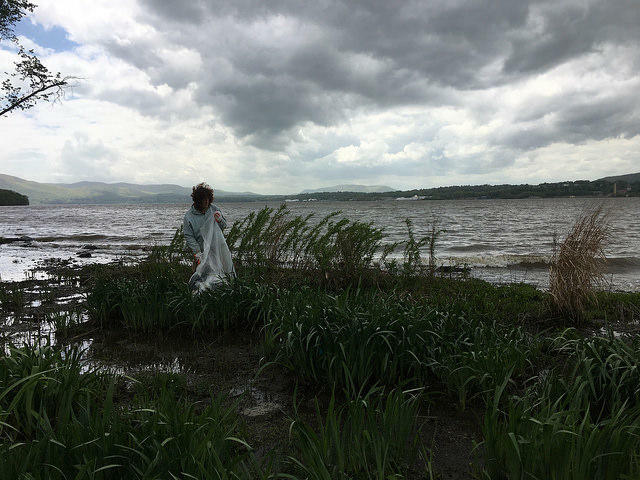 Albany and Troy have reportedly been dumping sewage into the Hudson River and not reporting it in a timely manner. 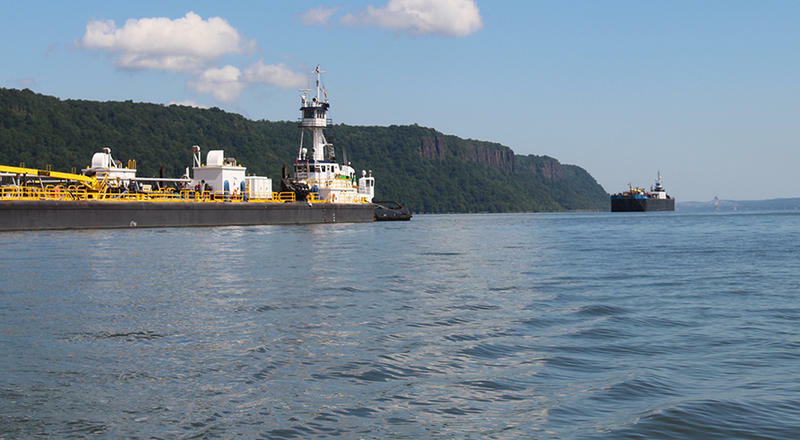 The U.S. Coast Guard has shelved future rulemaking decisions regarding additional anchorages on the Hudson River. Hudson Valley Congressman Sean Patrick Maloney, who first announced the news Wednesday, calls it a major victory. Others view the move more cautiously. 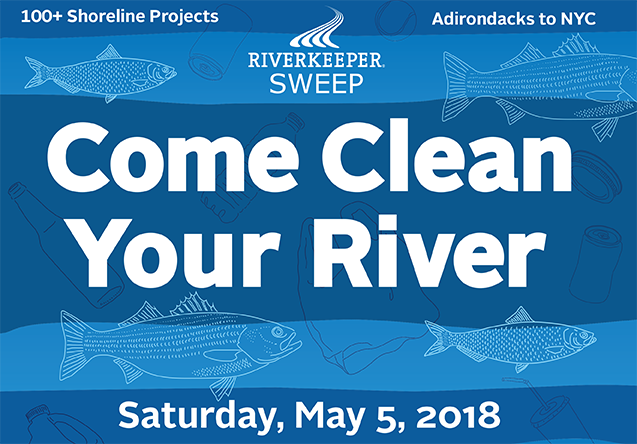 The 6th Annual Riverkeeper Sweep yielded 26 tons of trash, tires, assorted junk and recyclable plastic away from Hudson Valley and New York City shorelines at 102 locations. Westchester County Executive Rob Astorino has filed two lawsuits alleging the deal announced in January to close Indian Point nuclear power plant skirted state environmental laws. The Republican had intended to file suit one month ago, but the Democratic majority county Board of Legislators voted against it, so Astorino is going a different route.